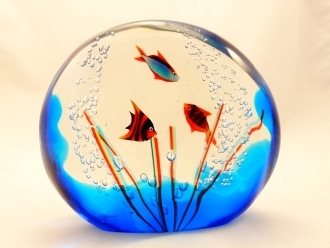 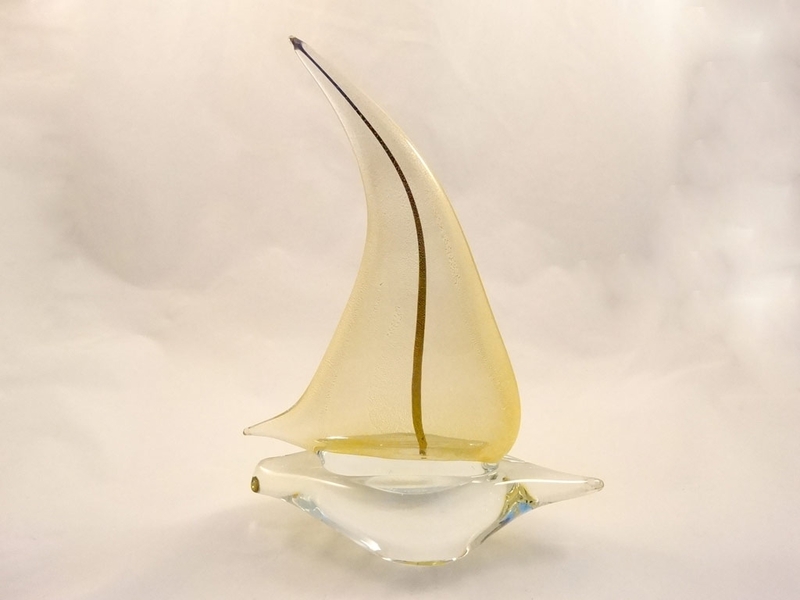 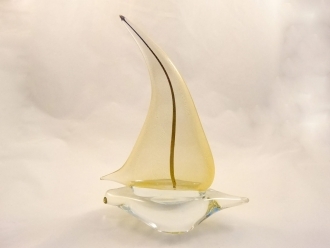 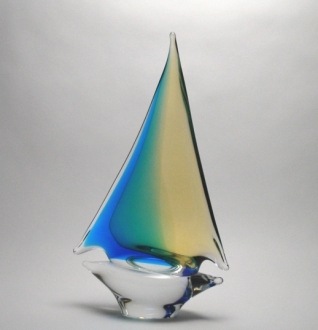 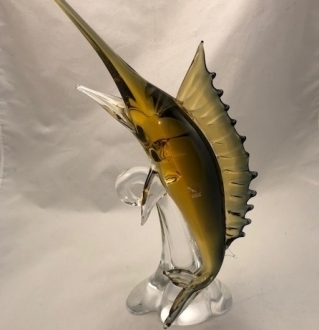 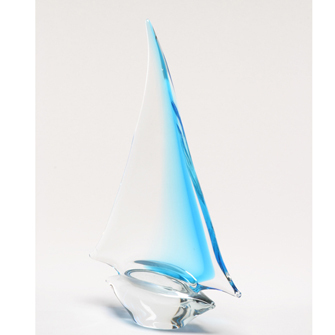 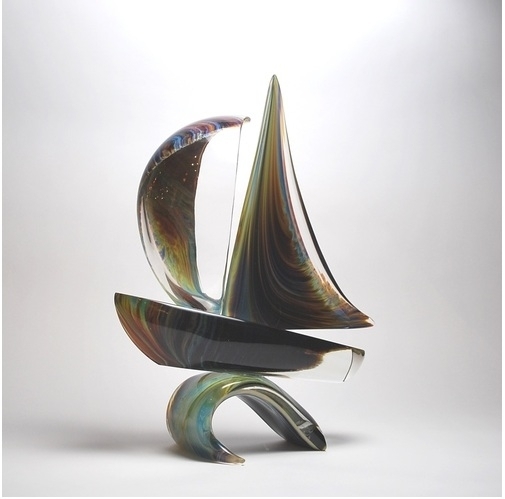 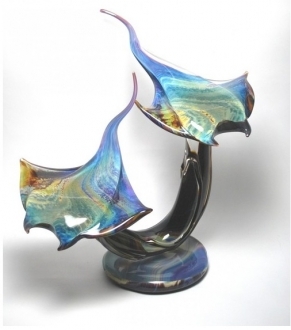 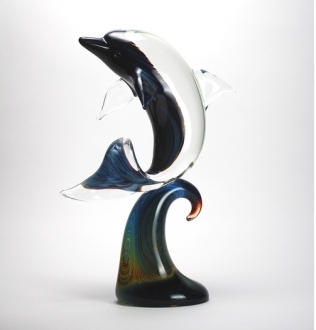 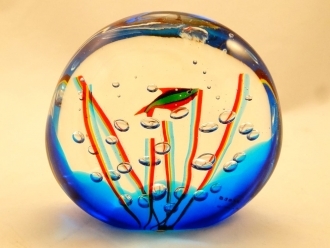 Oball Aqua/Amber Sailboat Medium - Murano Glass - Murano Glass Gifts Co.
quality allows a play of brilliance on the surroundings of the décor article. 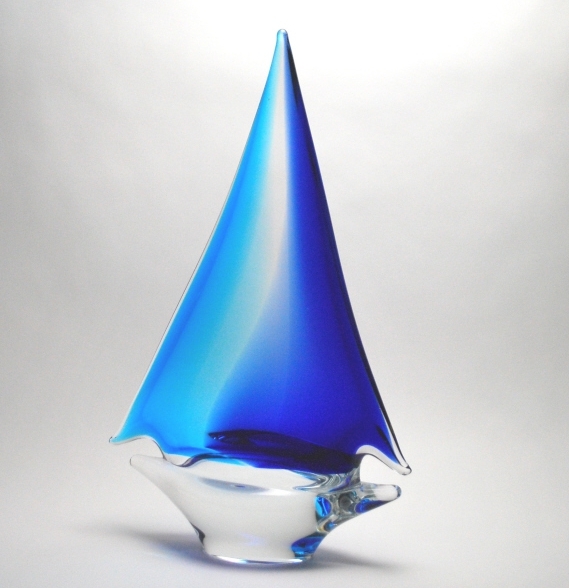 blue hue of the deep. 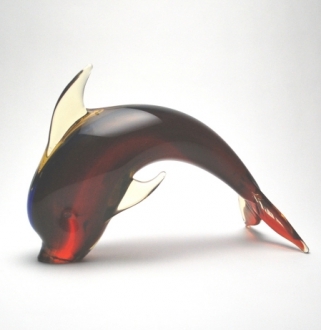 This is a highly desired gift article.